Please complete the required fields below to request studio time at Sam Phillips Recording. 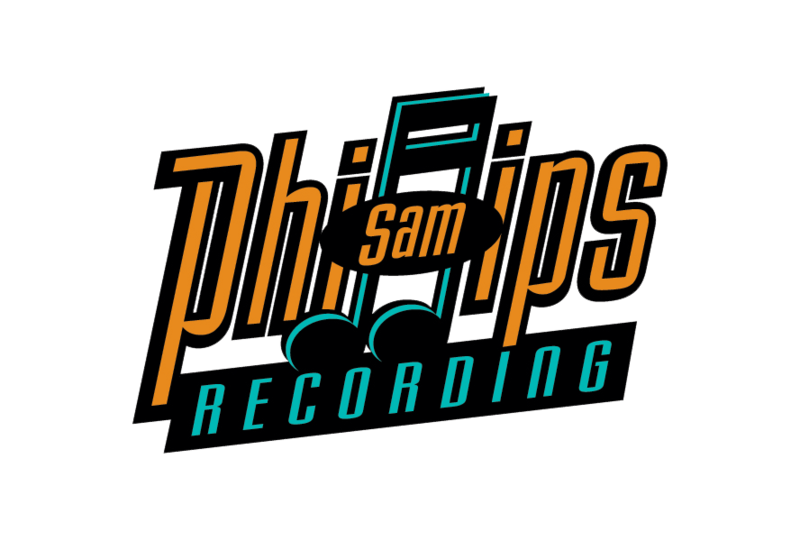 * Please note that Sam Phillips Recording is an all analog 24 track recording studio. Cost of tape is not included in studio rates. Additional fees may apply for digital transfers, mixing and other production costs outside of the reserved studio time.